I am working on a project for this site where I will have pages of Kansas Wildflowers I have seen and photographed over the years to be used as reference guides. I am working on separating them out by color to make what people are looking for easier. A good number of the images are ones I have never shared before. I am doing this because it's more to see what the flowers look like than being as artistic as some images of them I have shared. This is one of the flowers I have worked on. 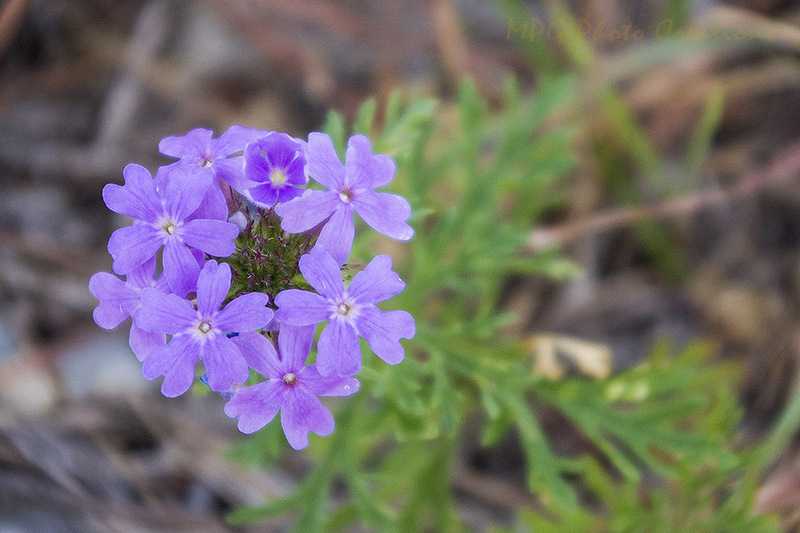 This is Dakota Verbena and is usually more of a spring type wildflower but there is an area on Konza Prairie where this grows year round.